Nephew Newt? Uncle Louie? 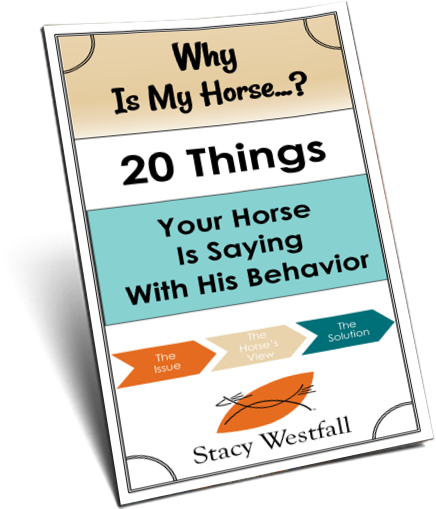 Jac is Roxy's son…how are Stacy Westfall's horses bred? Many people have asked about the breeding on our horses. I frequently use Roxy as a reference so I will start with her. Jac is Roxy’s son and then, I often call Newt, ‘Nephew Newt’ or Louie is ‘Uncle Louie’. Here are photos of the bloodlines, several generations back, thanks to allbreedpedigree.com. I frequently use Roxy as a reference point so here is a copy of her papers; her registered name was Whizards Baby Doll. Dun with Juice is also known as ‘Nephew Newt’ in many of my blogs. As you can see if you look at the ‘bottom side’ Newt’s mother was a full sister to Roxy-which is why I frequently call him Nephew Newt. Interesting tidbit: Jesse loves the Larry McMurtry ‘Lonesome Dove’ series. Maggie in the series has a son named Newt…which is how Newt got his barn name! Here is a copy of Jac’s papers. Someone asked the question ‘Is Jac inbred?’ Several generations back they share Hollywood Jac 86 who is in the NRHA hall of fame. 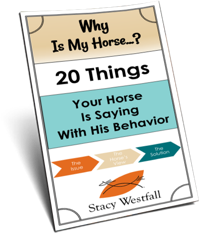 There is always controversy as to what is ‘line breeding’ and what is ‘inbreeding’ and if you would like to learn more you can click on this link where there is a great article that explains much of the thinking in the Quarter Horse industry. Oh, by the way; Uncle Louie is by Whizard Jac. I don’t know his bottom side and the internet is not letting me pull it up! ← "Lifetime happiness is found in little everyday things, not in one big thing." I have a hollywood jac bred yearling, couldn’t be more happy with him! nothing wrong with line breeding done right. OK, did I miss something-Roxy was black, but I don’t see any black in her background, could it have come from genes in the buckskin/dun, grulla, bay members in there? From what I understand grulla is a black that was changed by the dun gene dilution. I’m always so impressed with Jac’s breeding. I hope they keep him a stud. If he’s half as talented as Roxy and Whizard Jac, he’s going to be one heck of a show horse. I’d certainly buy one of his babies.